How long has the memorial ride been going and how much has it raised for the upkeep of the memorials? Since 1997. I’m not sure of the total raised, but it hasn’t just gone on maintaining the Ventoux Memorial, it has created memorials and a little showcase/museum in Harworth, where Tom grew up, and in Haswell, where he was born. Having said that, most has gone on the Ventoux Memorial which stands in a very hostile environment. It had to have new foundations 20 years ago, and building the steps up to it alone cost 16,000 euros. What was the thinking behind the Tom Simpson memorial award? We wanted some of the money that has been raised over the years to go to something other than stone memorials. Something that was more practical and pro-active. So we decided to award an annual cash grant to help any young cyclist who loves in the area of the old British Cycling North Midlands division, Tom’s racing division. We asked them to apply by writing a short story about their cycling, and the first winner will be announced on February 26th. Tell us a little about your new book on cycling jerseys? 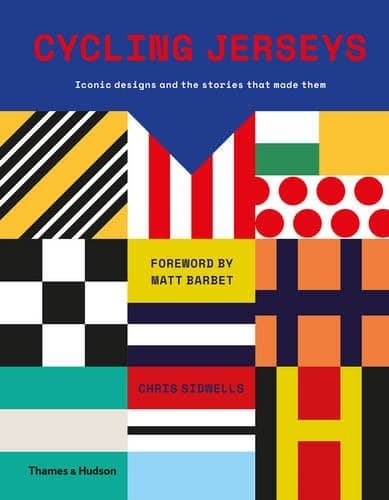 It tells the story of the cycling jersey from the first races to today, using examples from each generation. What jerseys were made from is discussed, how they were designed and the reasons for their colours. The nature of team sponsors, why they got involved in cycling, and how sponsorship developed is also in there. So are the stories of famous and less famous riders who wore the jerseys with distinction. What’s your favourite jersey design in the book (apart from Peugeot)? 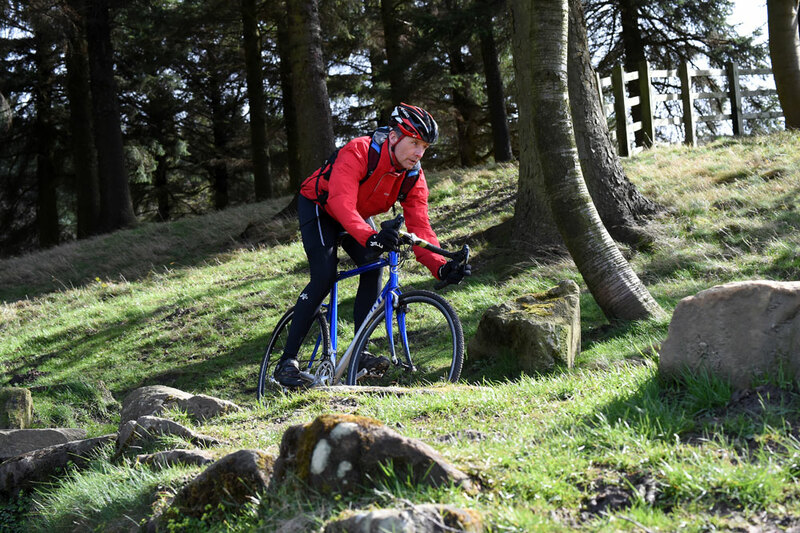 You’ve written numerous books about classic routes and climbs, which is your favourite place to ride? In Europe, the high dry Alps around Barcelonette; the Cime de la Bonette, Col de Vars etc. I love riding in the Flemish Ardennes too. In the UK it’s where I come from, the North Notts and South Yorkshire area. I moved back up here a couple of years ago, and I’m really enjoying the bridleways around where I grew up. I’ve just written a book about finding off-the-beaten-track rides called Wild Cycling, it will be out in September this year. How many bikes have you got at the moment and which is your favourite? That’s like asking how many children, then to pick a favourite. I have 3 bikes I ride, a KUOTA KOM road bike, a Marsini titanium training bike, and a Planet X ‘cross bike, and they are all perfect for what they do. I’m riding the ‘cross bike most at the moment, because of my Wild Cycling book. It’s so good it makes up for my lack of skill and means I don’t fall off as much as I would. I also own Tom Simpson’s 1967 Paris-Nice winning Peugeot, which I don’t ride, although I have ridden it, and it’s hard work but very comfortable and well behaved. 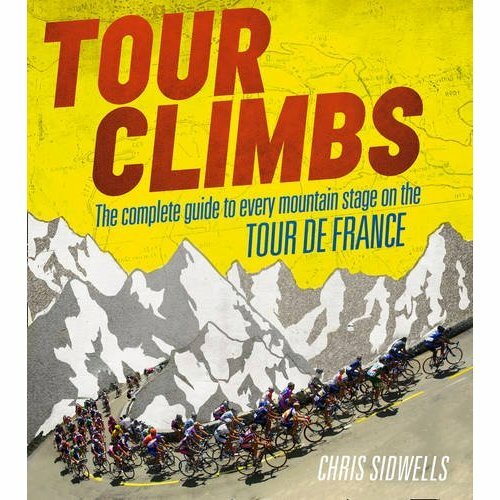 Grand Tours or Spring Classics? How many books have your written now and which was the most enjoyable to write? 17 and again, it’s hard to pick. 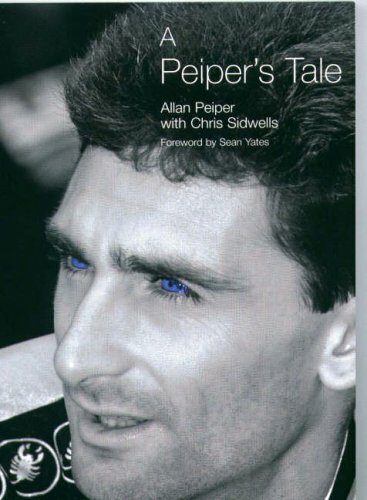 I enjoyed doing Tour Climbs and A Peiper’s Tale most, probably. Do you think the recent trend for vintage bikes has re-kindled an interest in the history of cycle sport? I hope so because in mid-june 2017 I’m launching a project that has a great deal to do with the history of Cycle Sport. I can’t reveal what it is yet, other than it’s a multi-media project, because there are some final bits and pieces to get in place. I will do soon though, and I’m more excited about it than anything else I’ve ever done.